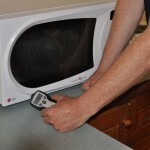 While there is no legal requirement for testing radiation leakage of microwave ovens in the workplace, at Barwon Test and Tag we strongly advise you take advantage of our microwave leakage test and tag service. 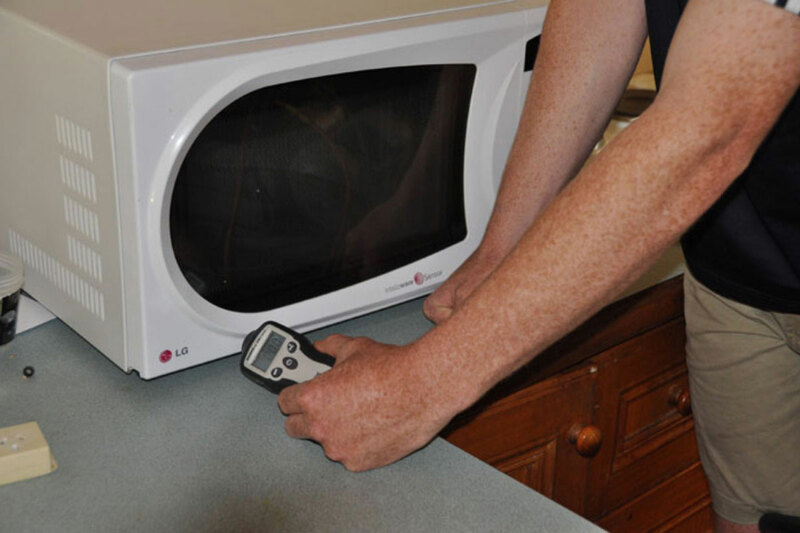 One of our trained Radiation Surveillance Officers will visit your worksite and inspect your microwave for any obvious physical damage and then use a radiation detector to ensure any emissions are not excessive. Our equipment is calibrated by the Australian Radiation and Nuclear Safety Agency. 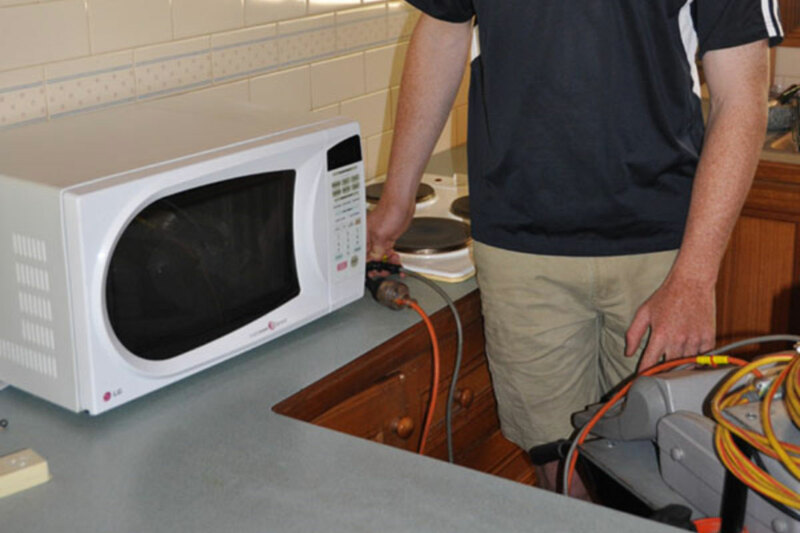 physical damage inspection – the various components of the microwave oven are inspected for damage to ensure correct functioning and safety. A detailed physical condition report is provided. 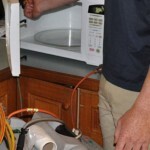 If the microwave oven is leaking radiation above allowable limits we will recommend the unit be repaired or replaced. 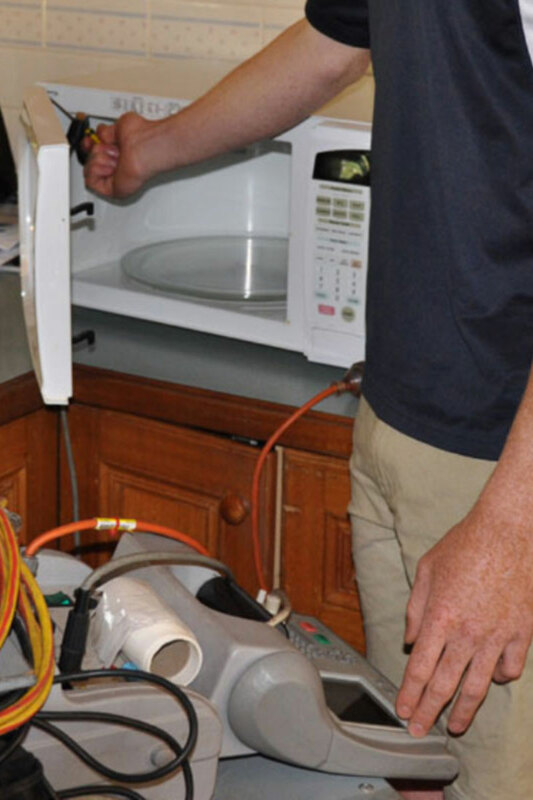 We tag each microwave with a sticker on the front and our technicians provide a detailed report for your records. 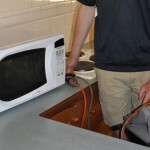 Barwon Test and Tag provide a quality microwave test and tag service which ensures your workplace or home is protected and safe.